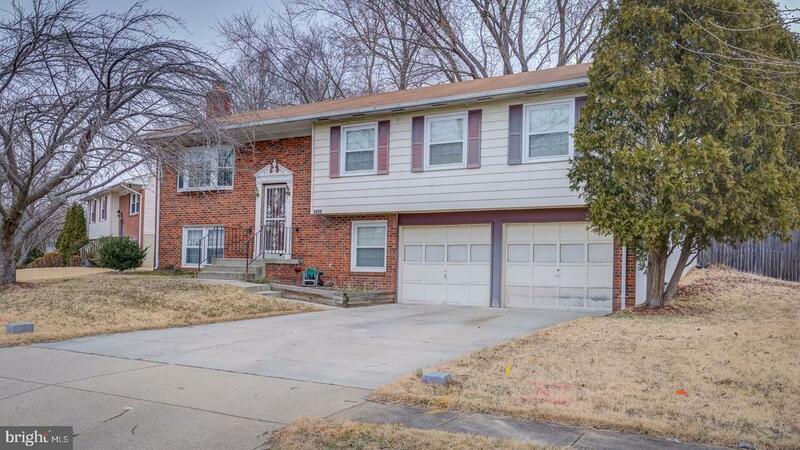 A rare split level with 2 car garage, 4 bedrooms and 3 full bath in a very quiet neighborhood. Features a large kitchen, living room and backyard. Price reflects minor TLC (carpet and paint mainly) needed to bring out its shine.